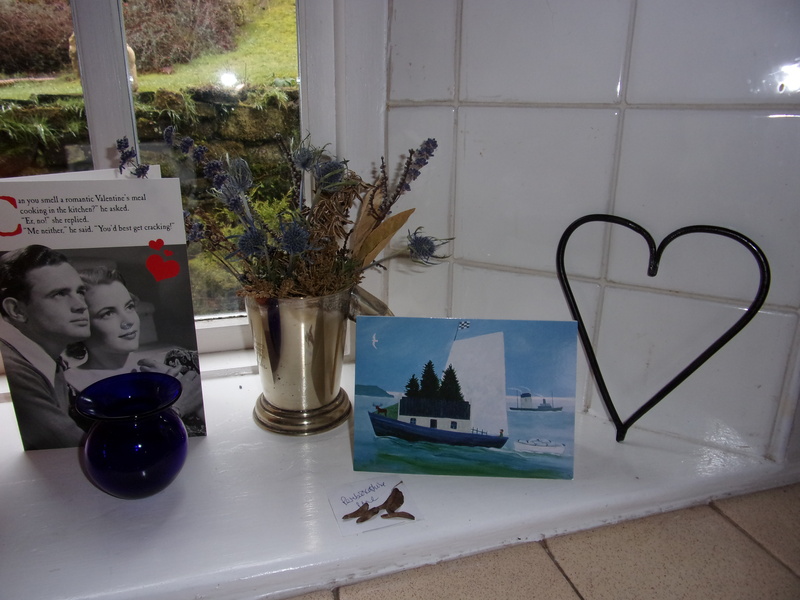 ‘Made for each other’, the card says. So here’s the photographic evidence. Ok – it was last year. Ok – it was repaired/refurbished with our own willow rather than ‘made’ by her and actually for the birds, but why let the detail get in the way of a good story? 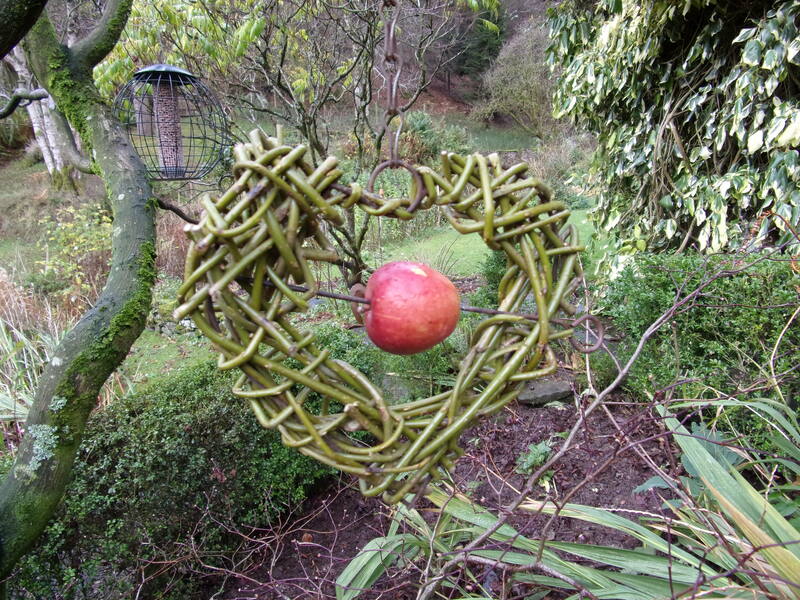 Happy Valentine’s Day and Happy Gardening to all our followers. ps. My present this year from him is an encyclopaedic book on vegetables, herbs and spices – lovely but not so photogenic… Hers to him? Publishing this blog without having to ask for assistance!